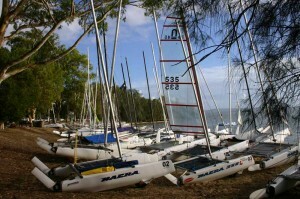 Boats were represented from most states in Australia with a large fleet from Western Australia and North Queensland. 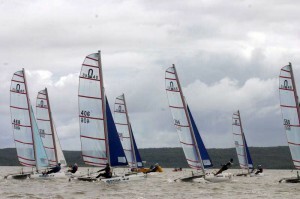 The winds for the event were mainly 15-25 which made for some excellent racing with the flat water. 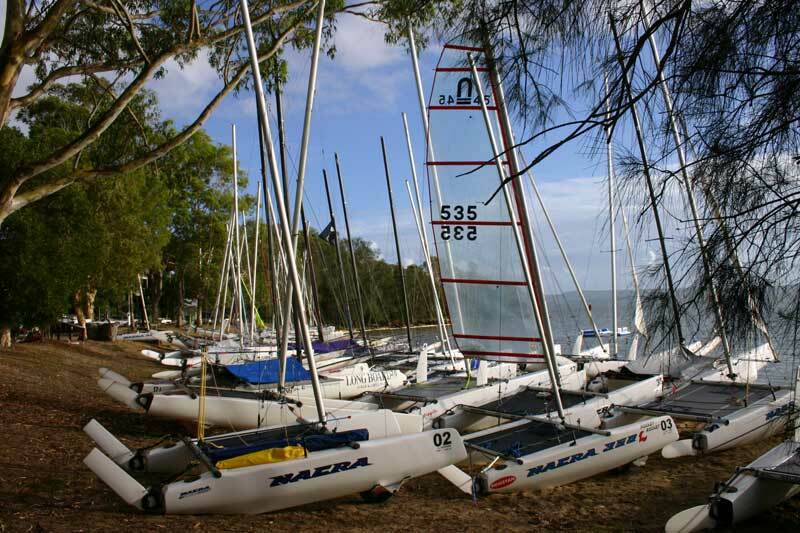 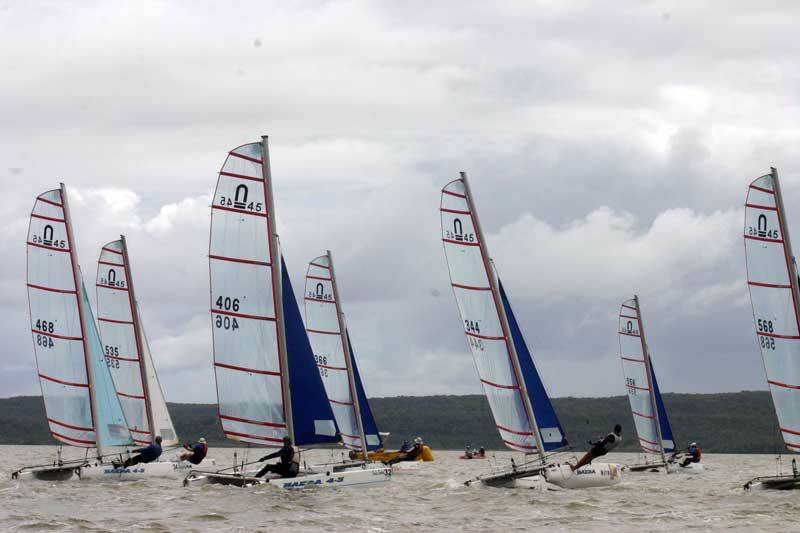 The Nacra association held many social events over the week which made the titles one of the best ever held. 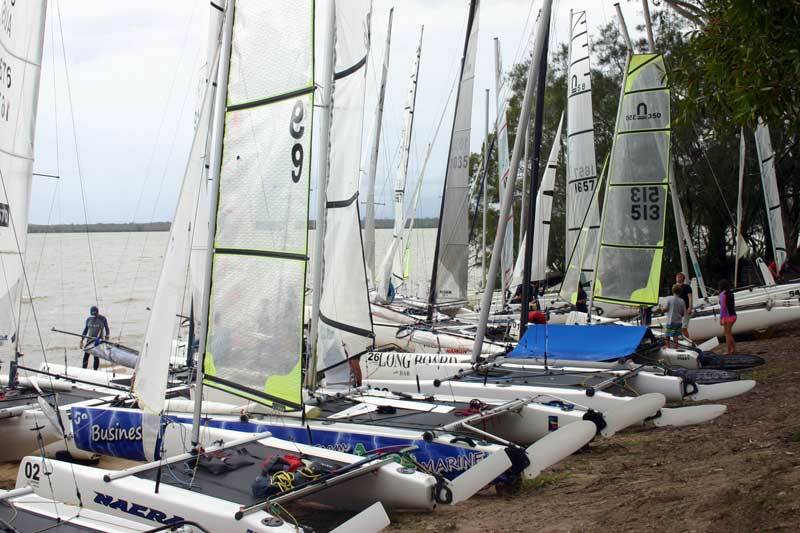 There was a large representation of junior sailors which was fantastic to see with 6-NACRA 350 competing and many other junior sailors on other classes as well. 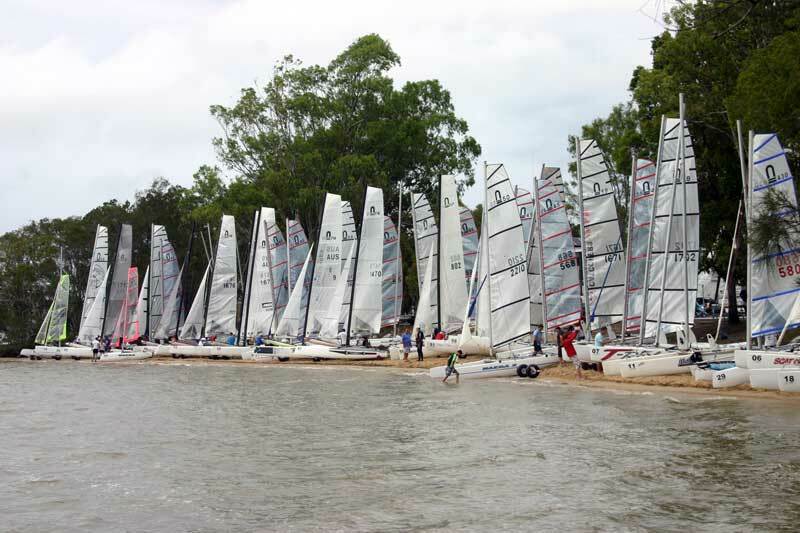 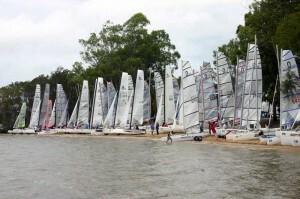 We would like to thank the Lake Cootharaba sailing club for a great event. 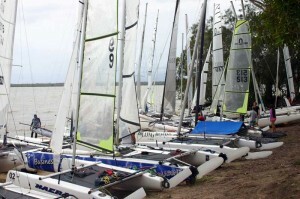 Next year’s nationals are to be held in Western Australia with 2 containers being organised to send over already.